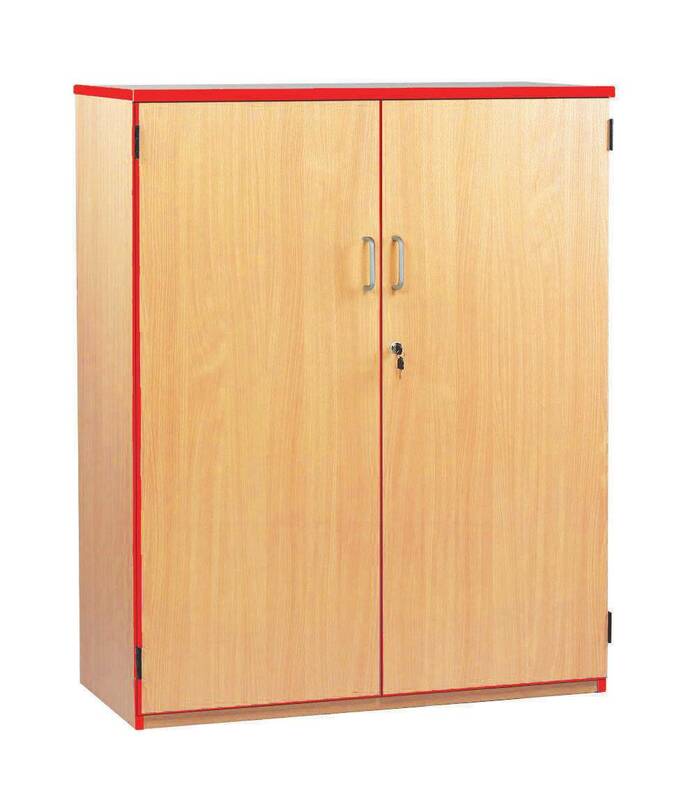 Cupboard with 1 fixed and 2 adjustable shelves. Bookcases available in Beech or Japanese Ash MFC. Delivered assembled.